Why Did Paul McCartney Release His 7th Album Exclusively to Russia? You might remember this album by several different titles. 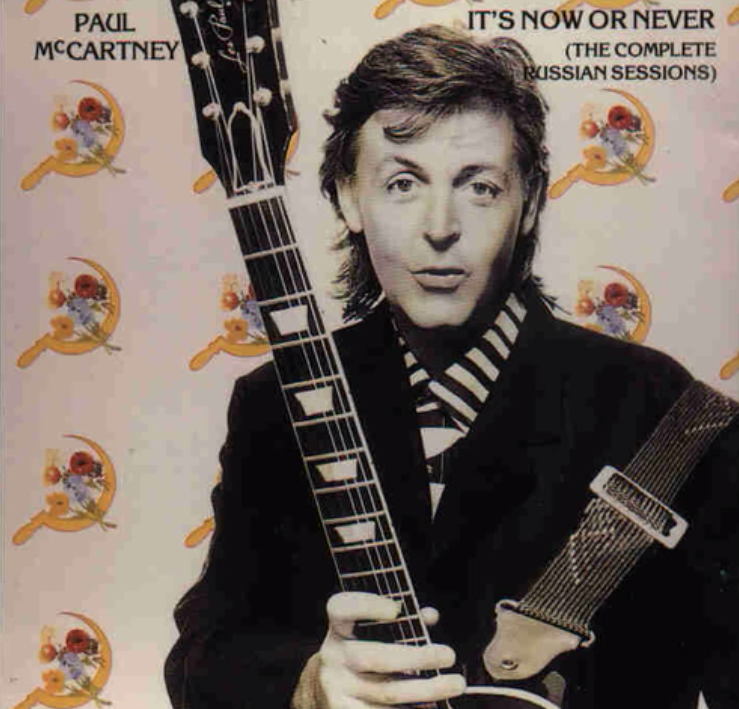 Paul McCartney’s seventh solo album release was known as: Snova v SSSR, Back In The USSR Again, or The Russian Album. The record was released exclusively in the Soviet Union. There was no new music on the album and it was compiled completely of covers. Upon it’s release on October 31, 1988 the Russian Album sold over 400,000 copies. There was an entire scheme behind releasing the album only to the Russian audience. 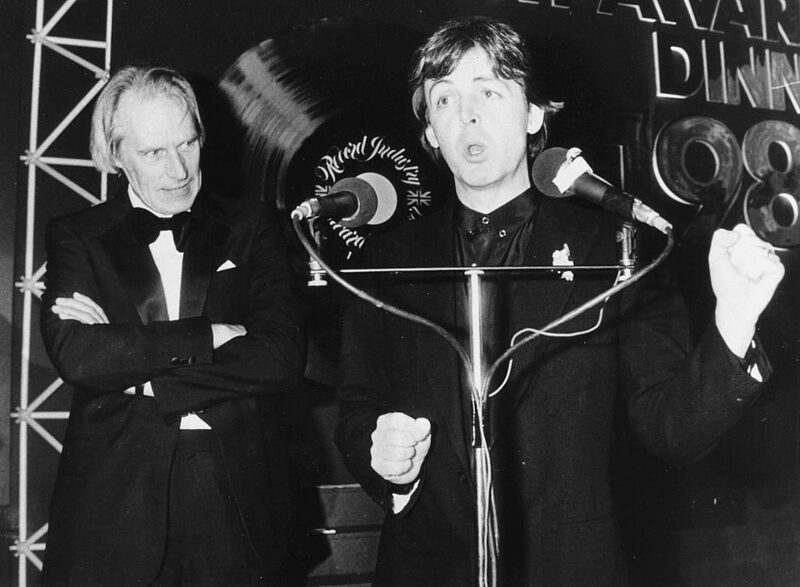 At first, Paul McCartney wanted to release the album in the UK with uncommon distribution channels to make it appear as the the record was smuggled in from Russia. EMI, he record label said- absolutely not. McCartney’s entire idea to release the album exclusively to the Soviet Union was as a sign of peace, or rather in the spirit of “glasnost”. The rise of The Soviet civil rights movement in 1965 was known as the “Glasnost rally.” Mainly, the movement was held to urge the Russian government to hold judicial trials in public. The word itself is loosely translated to “transparency.” So the Glasnost movement was to persuade the USSR to be more transparent in their political movements. 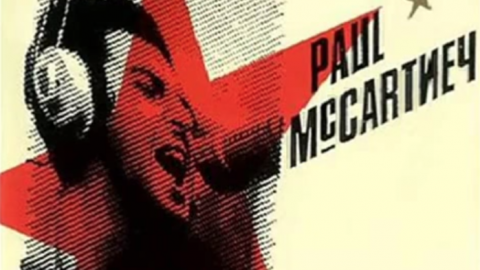 Paul McCartney agreed with the protesters and his intent to release the Russian Album to the USSR in 1988 was to bring awareness to the injustice the people of Russia were experiencing. The record sold out immediately and was released internationally in 1991. After the first 50,000 pressings of the Russian Album sold out immediately, another 400,000 were sold in the next year. When the album started to appear outside of Russia for sometimes up to $500 US dollars, McCartney and EMI realized that the best course of action was to sell the cover album globally. The album reached 63 on the UK charts and 109 on the US Billboard. This is how you use your super stardom for good!